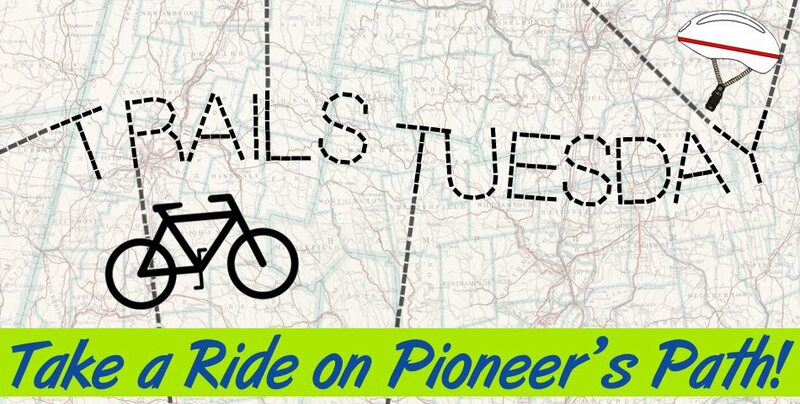 Buffalo County is loaded with hike/bike trails, and Activate Buffalo County’s new “Trails Tuesday” monthly blog feature hopes to share every inch of paved and unpaved trails in Buffalo County with its readers. Did you know Kearney alone has 17 miles of paved and 5 miles of unpaved trails? That’s just the sort of information the “Trails Tuesday” feature aims to share with the community. The posts will include a map, distance information, and trail history. Currently, there are only photos of the trails, but plans for “virtual rides” captured with a special helmet camera such as a GoPro are in the works if the coalition can find a funding source for the cameras. 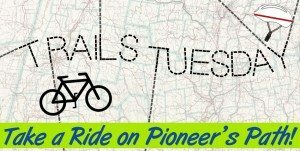 To catch up on “Trails Tuesday” and stay up to date on future articles, visit the Active Blog on activatebuffalocounty.com. If you are interested in donating to the coalition to help purchase these cameras, please contact Holden Armstrong.